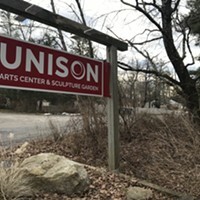 Unison Arts Center has partnered with the Black Studies and Fine and Performing Arts Departments at SUNY New Paltz to present Phillip Hayes Dean's "Paul Robeson" in celebration of Black History Month. The play, originally performed in 1979 by James Earl Jones, chronicles the life of the scholar, athlete, musician, actor, and civil rights activist from his childhood in New Jersey to his international cinematic stardom. 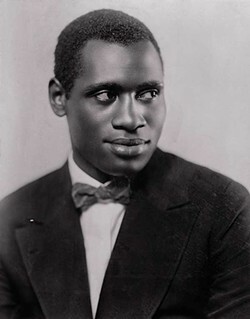 Renouncing a career in law because of racism, Robeson pursued his twin passions of music and acting. 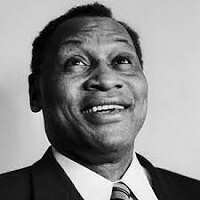 He was the first black actor cast as Othello in Britain since Ira Aldridge, and his rendition of "Ol' Man River" in "Show Boat" became a benchmark for all future performers of the song. 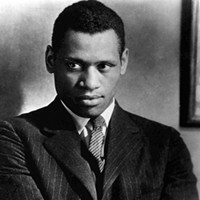 Robeson's civil rights activism eventually resulted in his blacklisting during the age of McCarthyism. Floyd Patterson II, son of heavyweight champion Floyd Patterson, stars in Unison's production at SUNY New Paltz.